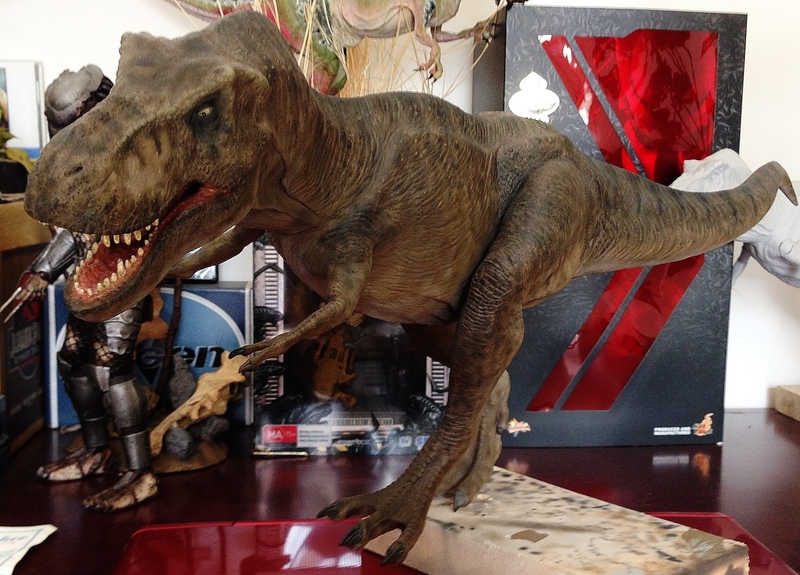 This is my horizon model kit T-rex built based on the T-rex from the 1st Jurassic Park. Awesome painting. Compliment. 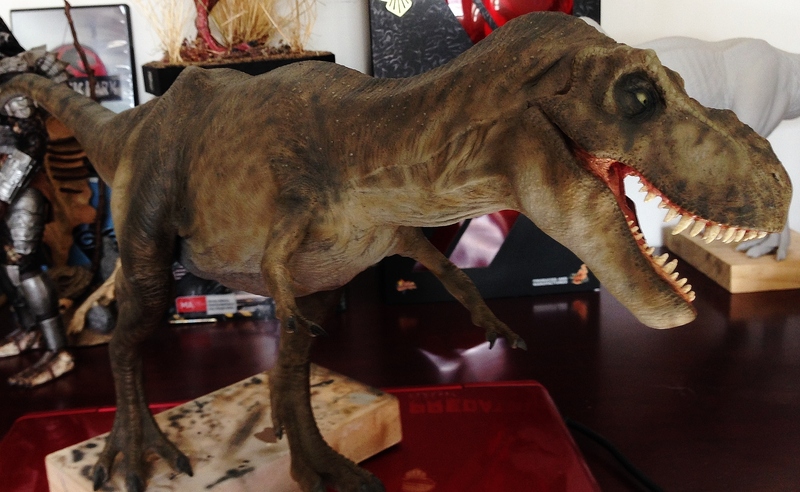 Who is the grey t-rex model back?